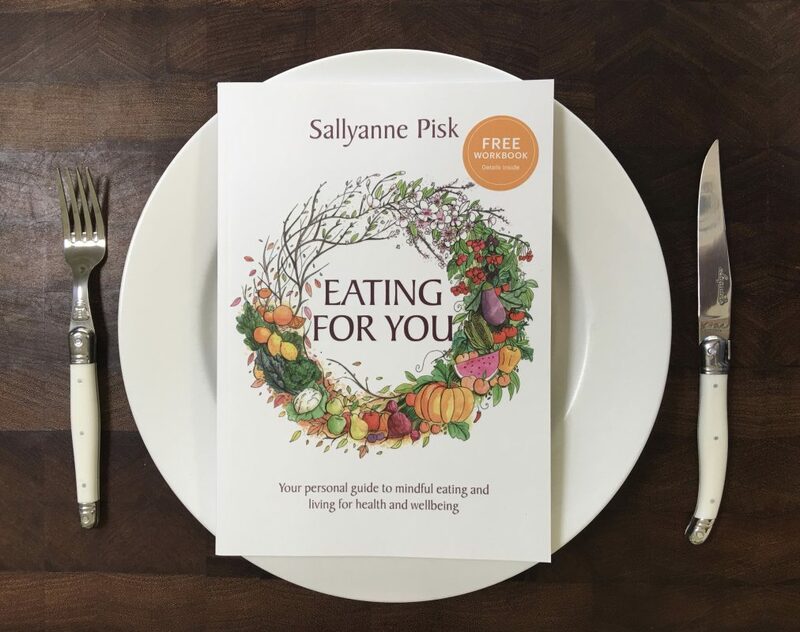 Welcome to my first ‘Eating for You’ post. My weekly blog promotes a mindfulness approach to improving health and wellbeing. Easy to digest and up to date scientific information on nutrition and health. Eastern Medicine advice on nutrition, eating and health that complements Western approaches. Practical tips on how to fine-tune nutrition information to your individual needs. Ways to create a lifestyle that supports you through mindful living; most importantly eating, exercise, sleep and taking time to reflect. Techniques to familiarise yourself with your mind (thoughts, beliefs, emotions) and how use this knowledge to reprogram your choices. What is Mindful Eating and Living? Finding a way of eating that suits you is easier than you think. Healthy food choices are ideally made by considering your current health requirements and taking time to gauge how your choices are affecting you. Being mindful while you are eating provides immediate feedback on how well your eating pattern is meeting your needs. Mindful eating involves taking notice of the aroma, colour, taste, texture and feeling of foods as you eat them. This level of focus allows you to really concentrate on the process of eating. You can start this practice today. Choose one food and notice all the sensations you experience as you are eating. Apples have been recently harvested where I live and I am savouring the crunchy, sweet sensation of every bite. A mindful approach also involves checking-in on how you feel while you are eating and after you have finished. Do you feel satisfied, full, energised or sluggish? As you become more familiar with how your body responds to food you will become more confident in your choices. Not only will you satisfy your appetite and meet your health needs you will experience an increased enjoyment of food. Keep a look out for upcoming posts on mindful eating and living.